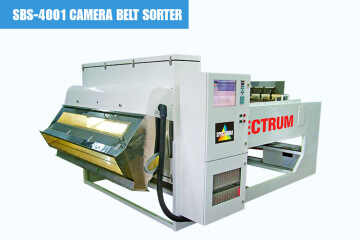 At Spectrum Industries, we do not find customers for our products instead we manufacture products for our customers. We manufacture advanced food processing machinery required for cleaning, sorting and grading of food products. 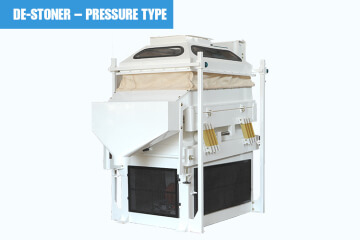 New technologies are used to manufacture these machines that are known to provide best quality products. These are wisely manufactured in complete compliance with industry standards using supreme quality spare parts and other components. 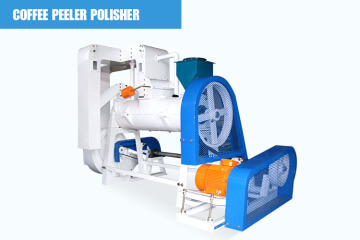 We offer different models and specifications of machines to cater specific requirements of clients. 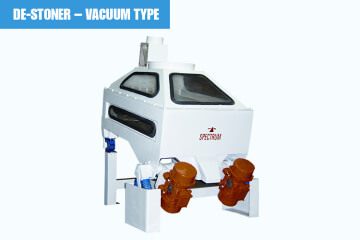 SPECTRUM Vibro-Cleaners are used for removing large impurities like stick buck and leaves as well as fine dirt. 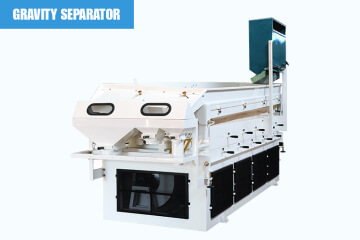 SPECTRUM De-stoners are used for separating heavier materials like stones glass metal etc. SPECTRUM Vibro Grader can be used for grading grains by virtue of their size. 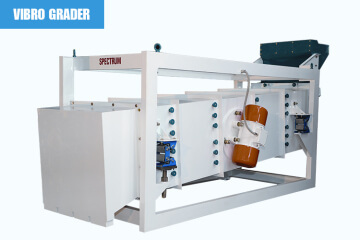 SPECTRUM Gravity Separators are used to separate products of the same size but with difference in specific weight. 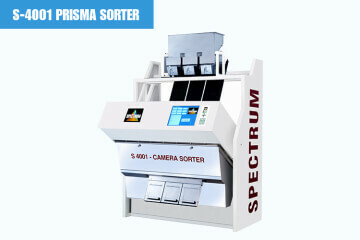 The SPECTRUM S-4001 PRISMA series CCD Camera based Colour Sorters are a result of colour sorting. The SPECTRUM S-4001 MAXIMA series Trichromatic RGB (Red Green Blue) CCD Camera based color sorters. The SPECTRUM SBS-4001 PRISMA & the SBS-4001 MAXIMA are Monochromatic and Trichromatic CCD Camera. 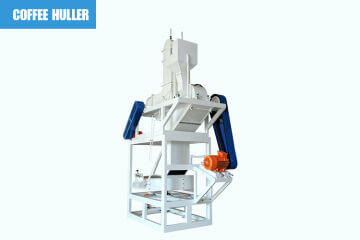 SPECTRUM Cross Beater type Coffee Hullers are extremely efficient in hulling both parchment. 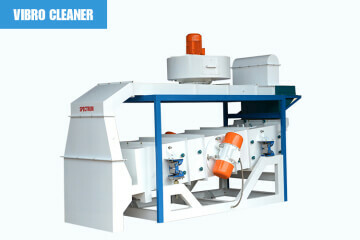 The SPECTRUM Coffee Peeler Polishers is specially designed for processing of dry parchment coffee.